Looking for something to hold you over until the weekend? Look no further! 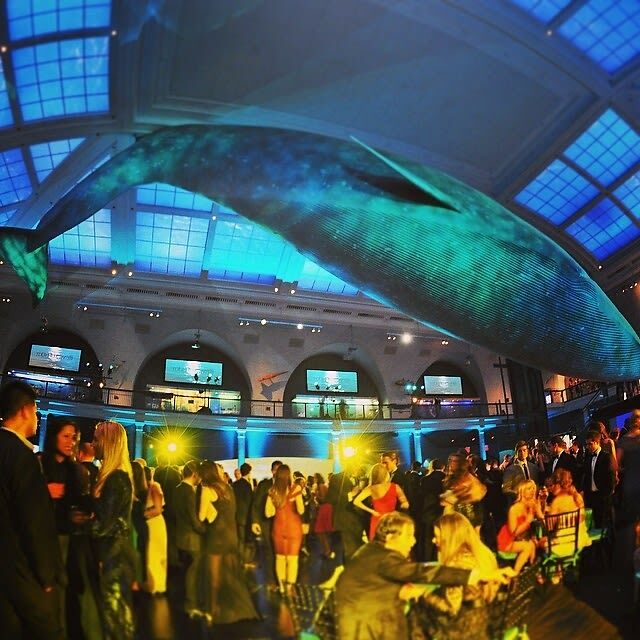 We some fun events to lined up for you tonight, such as grabbing a cocktail at the American Museum of Natural History and dancing the night away at NYC's Gay Pride Parade. As always, you can find the full details as well as more events on our Calendar.